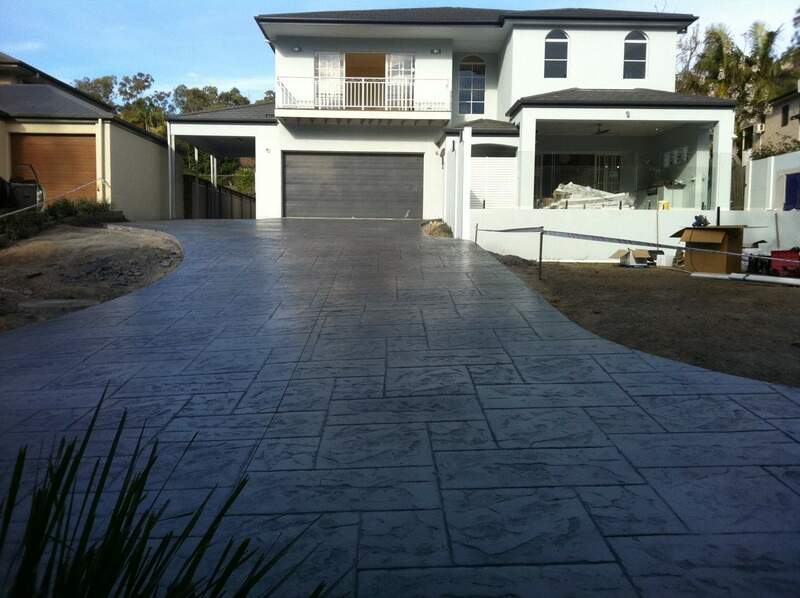 Macqueensland Concreting Stamped Concrete provides the look of random slate, wood or stone at a fraction of the cost and with much less maintenance. Applicators use multiple colours and stamp/pattern designs to create a realistic look and feel that will stand the test of time. It’s natural and elegant appearance makes it the perfect alternative to plain grey concrete and paving. 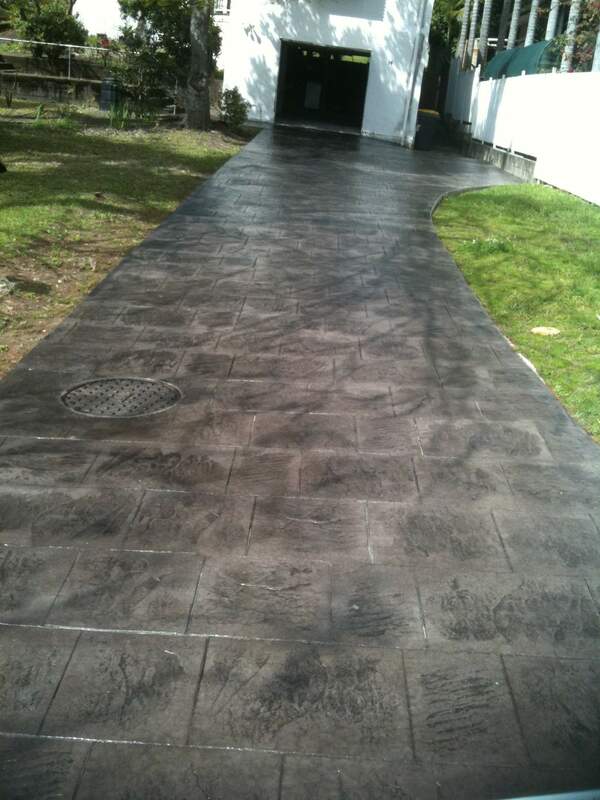 How is stamped concrete driveway created? Experienced applicators then apply Release Agent powder or liquid to create a contrasting colour and to stop stamps from sticking to the concrete. Specially textured moulds are placed over the surface and applicators use their body weight and a tampering tool to press the design into the concrete. Three days later the surface is pressure washed (to remove any release agent or powder) and once dry, is coated with two coats of Hardseal sealer. 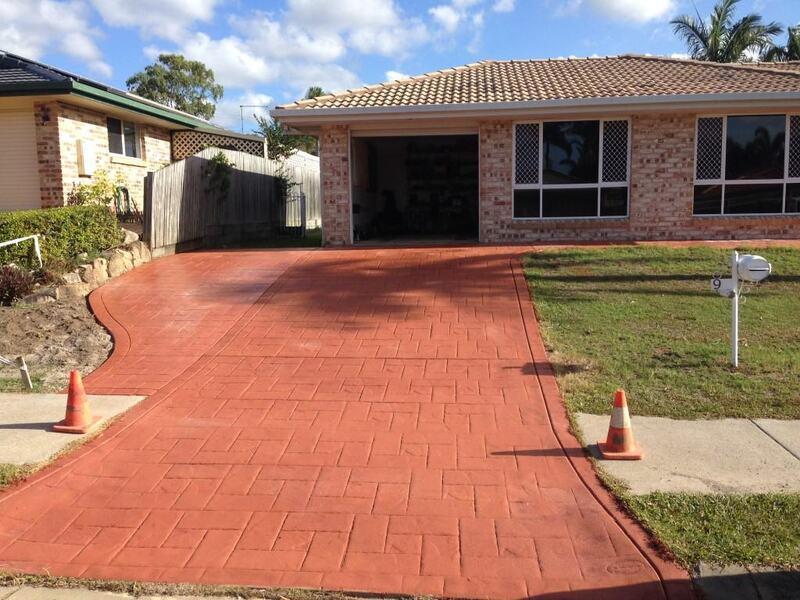 What can be coloured with Pattern Stamped Concrete? 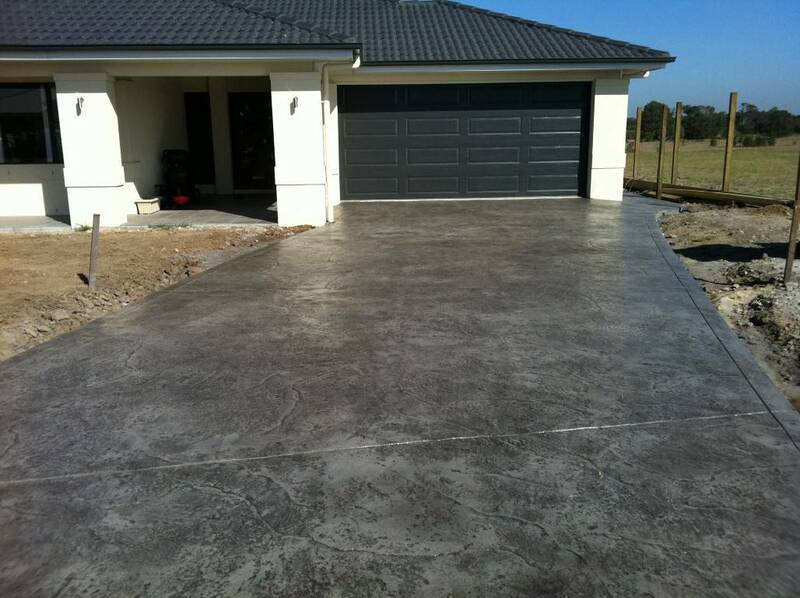 Pattern Stamped Concrete Brisbane, is ideal for any new horizontal concrete structure where a two toned textured surface is desired. The process is particularly suited to home exteriors, driveways and pedestrian areas, although alternative colouring systems should be considered in highly sloped areas or areas requiring a slip resistant surface.